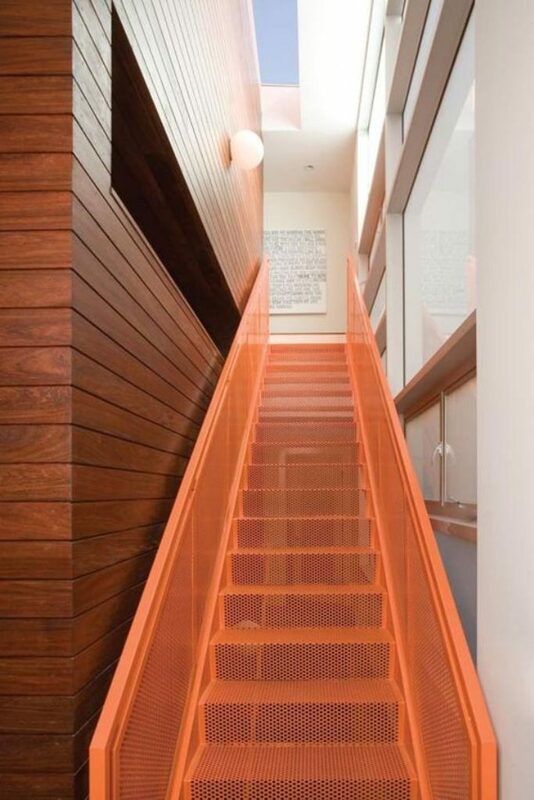 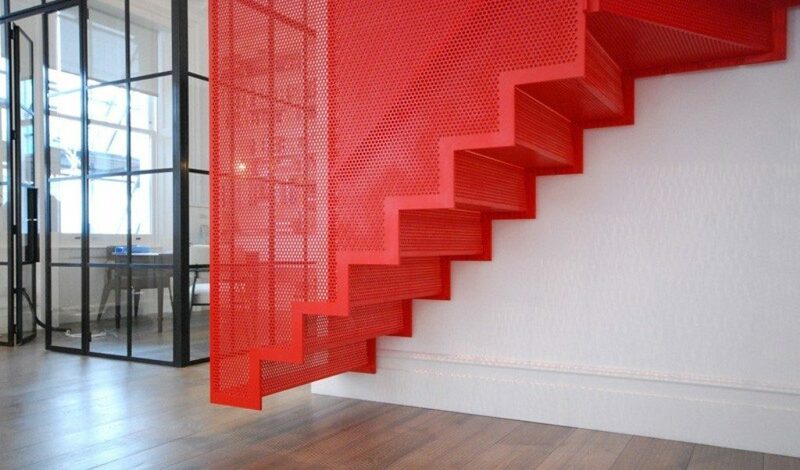 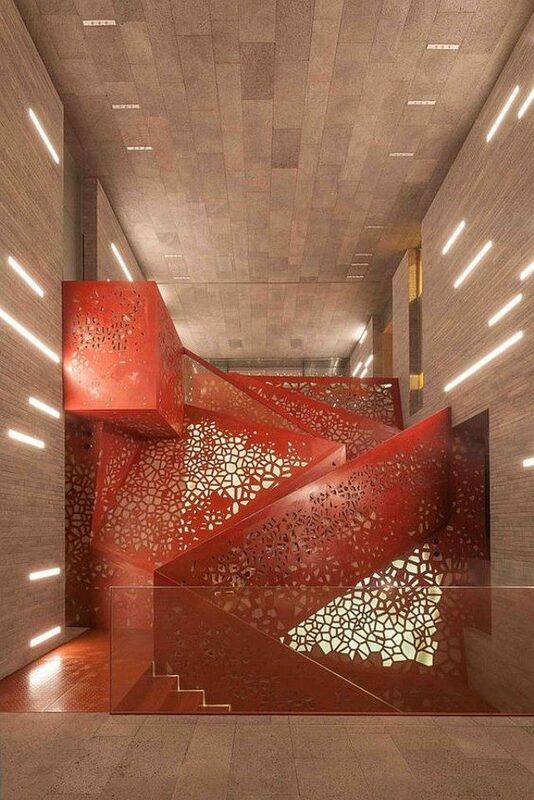 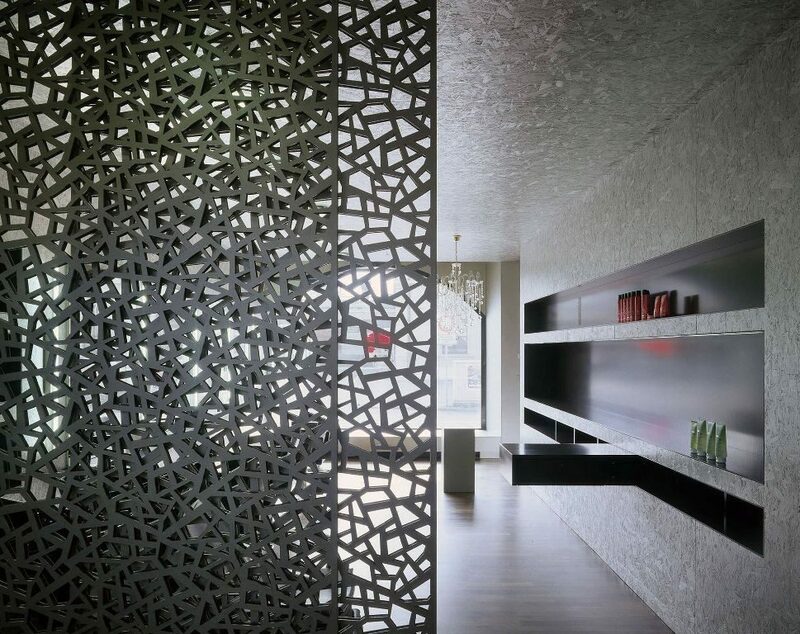 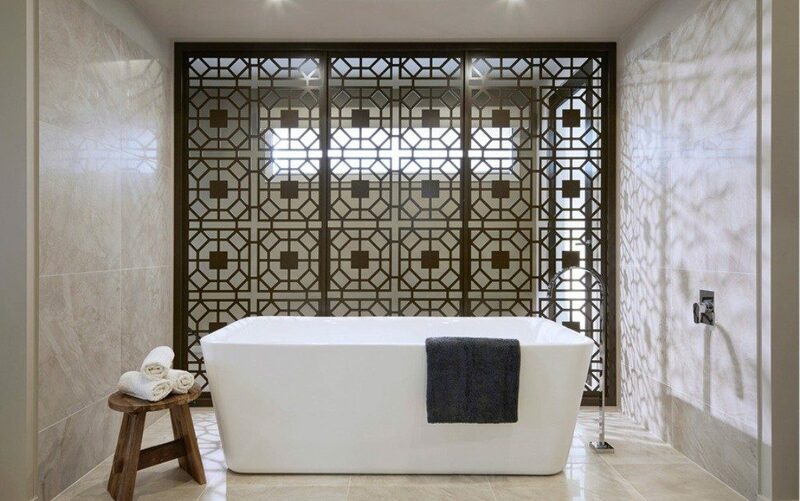 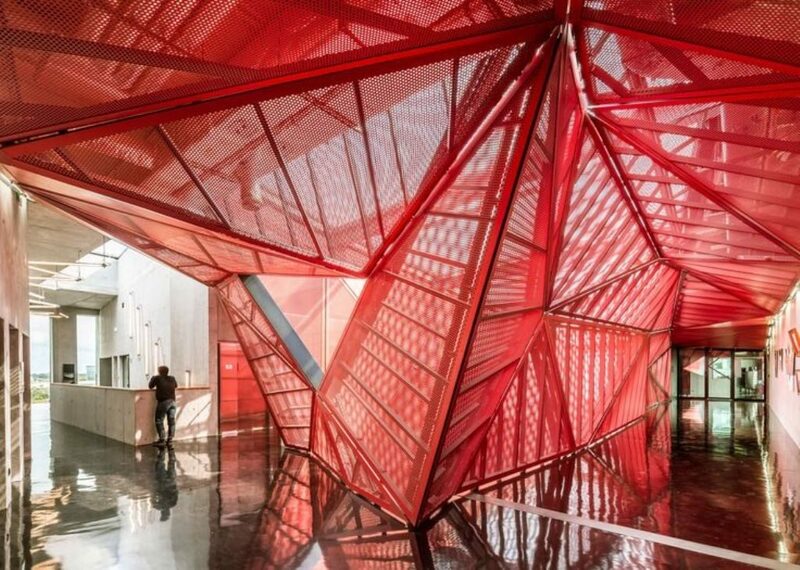 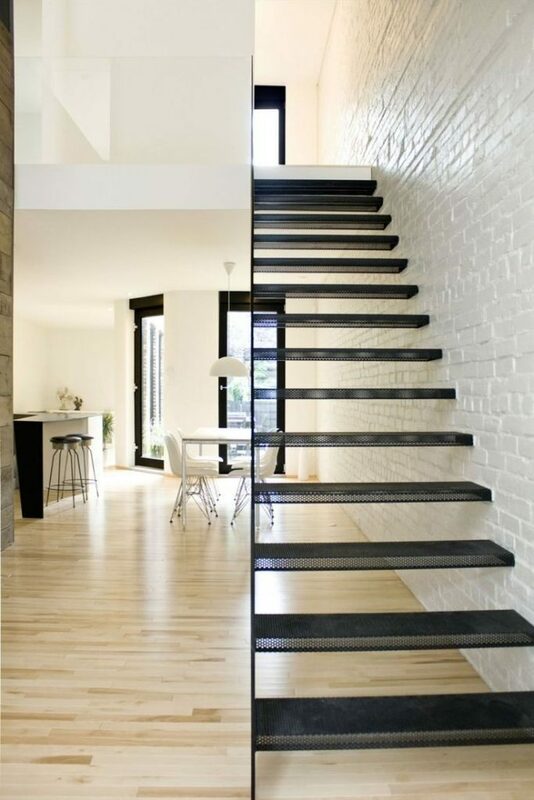 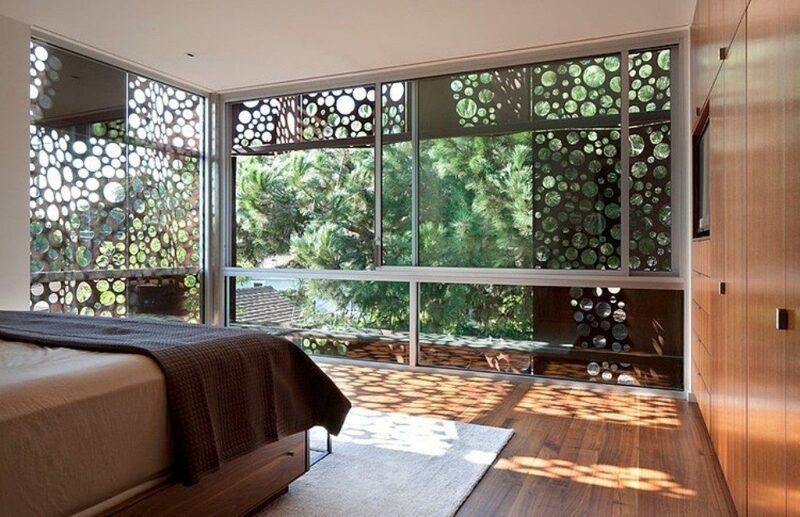 What do you think of designing and decorating your home in a new way using perforated metal sheets? 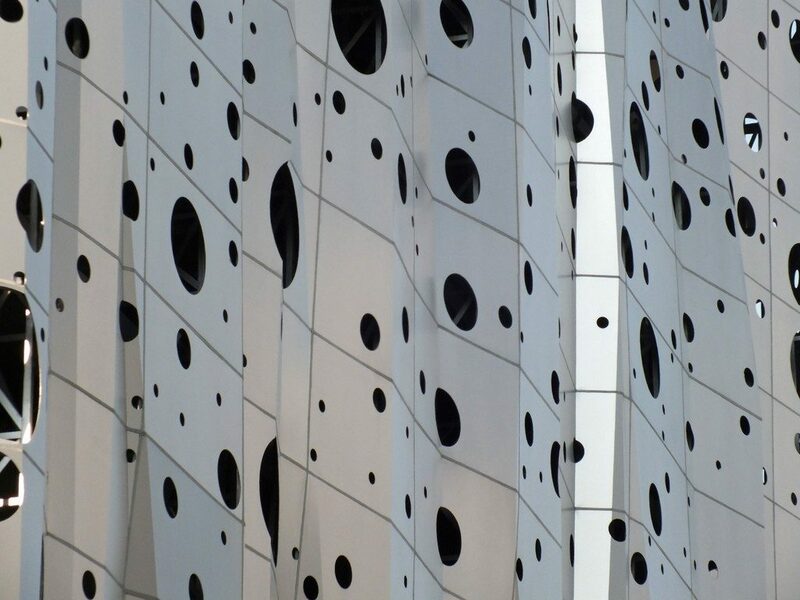 Perforated metal sheets are also referred to as perforated sheets, perforated metal, perforated screens and perforated plates. 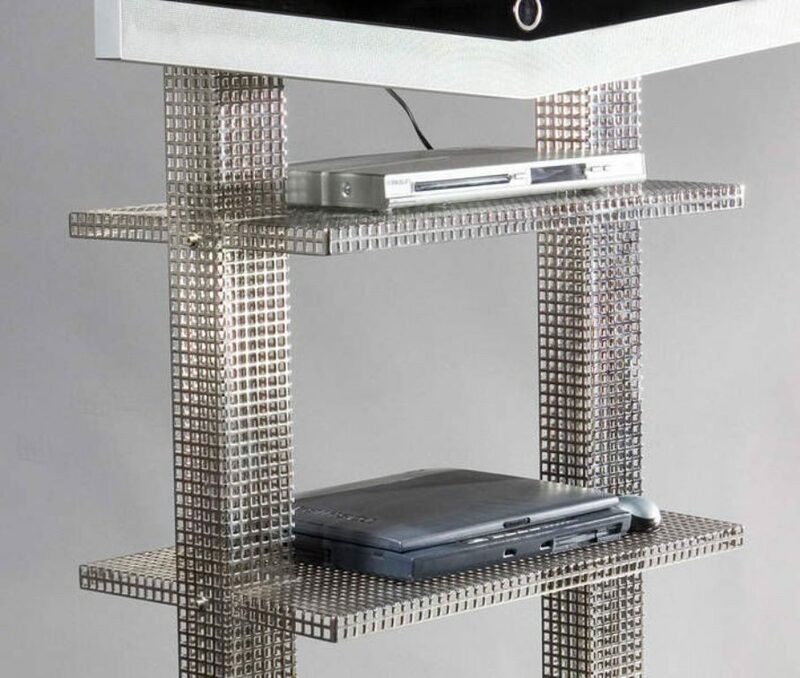 They can be found everywhere and are used for different purposes. 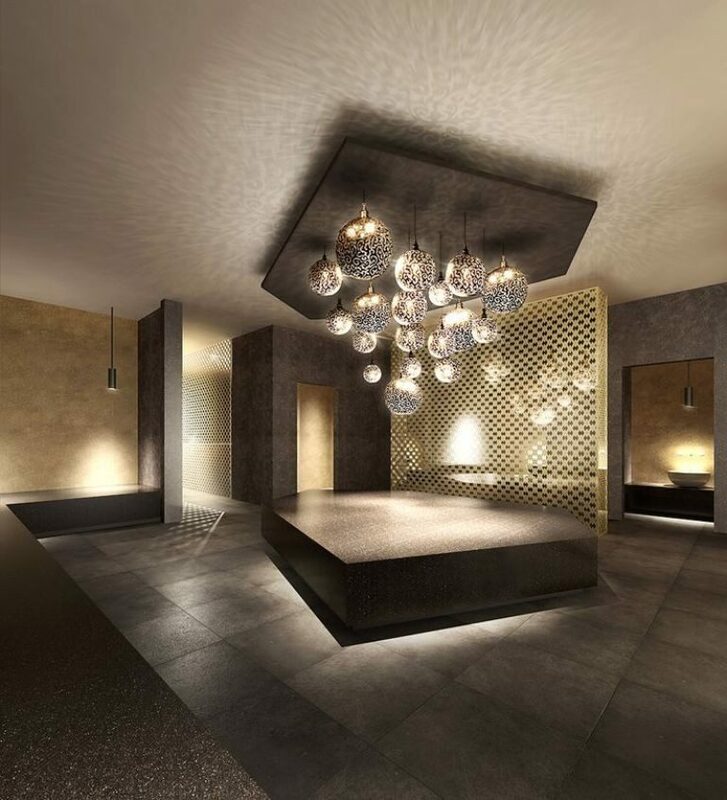 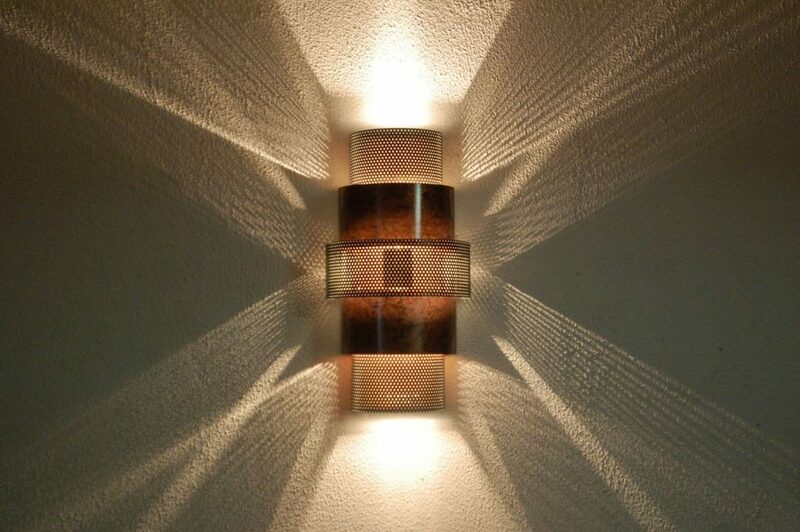 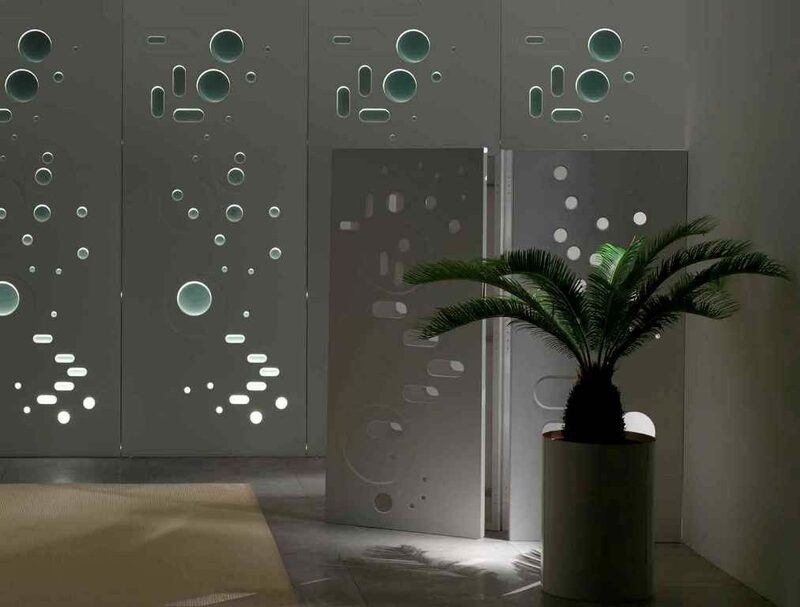 They are thought to be just used around different buildings for protection, but in fact they can also be used inside your home for anything you may like such as creating different items for decoration, covering columns and more. 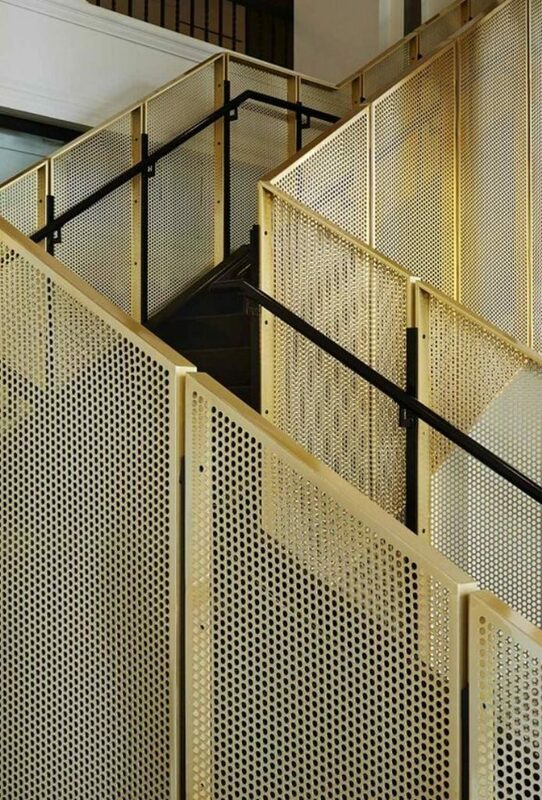 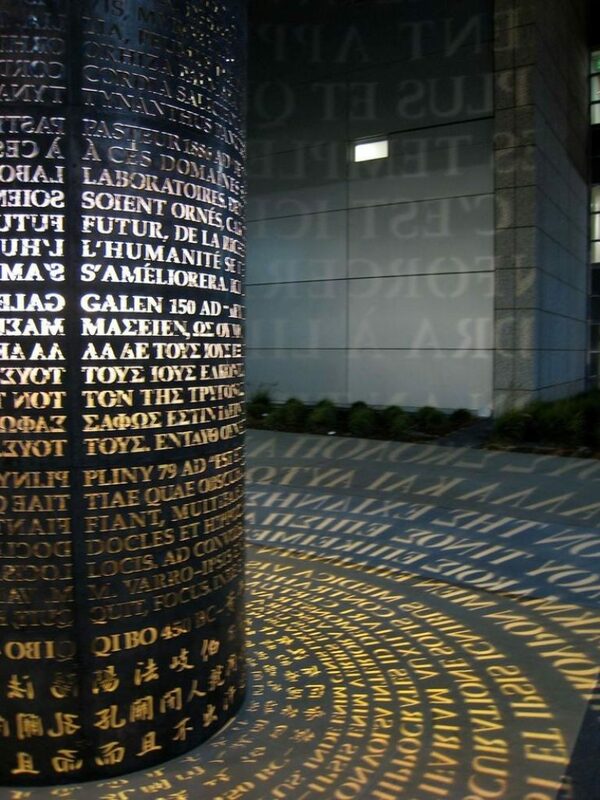 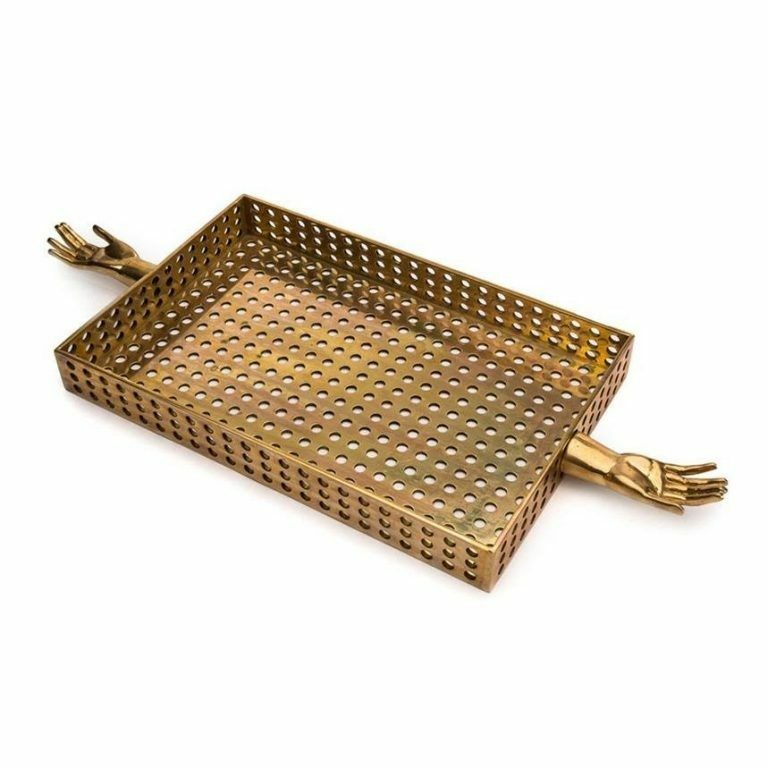 Perforated metal sheets are available in a wide variety of creative hole shapes and sizes. 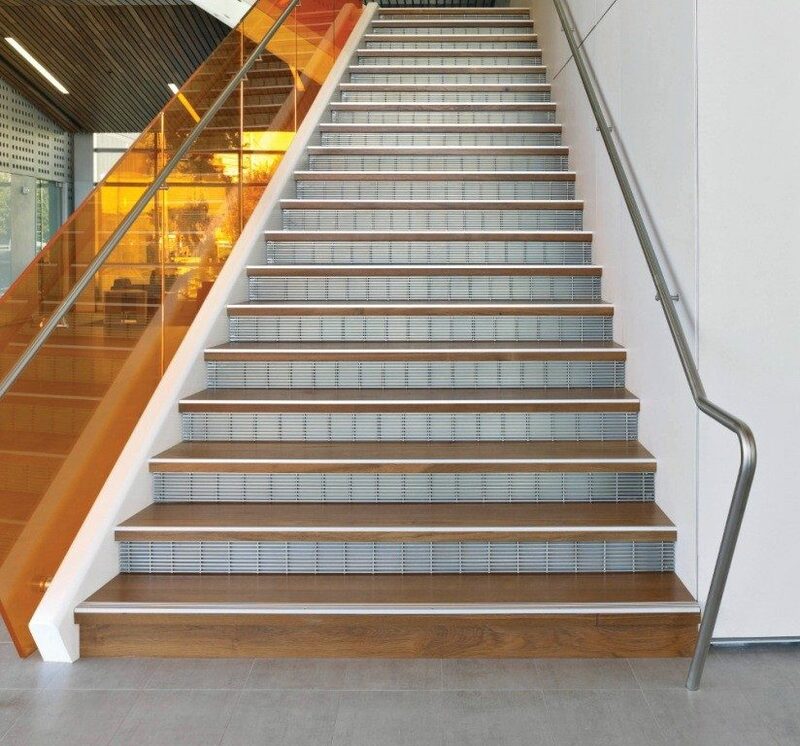 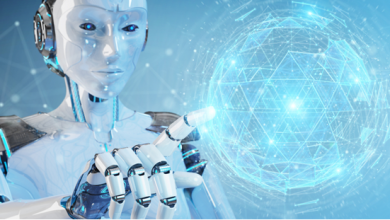 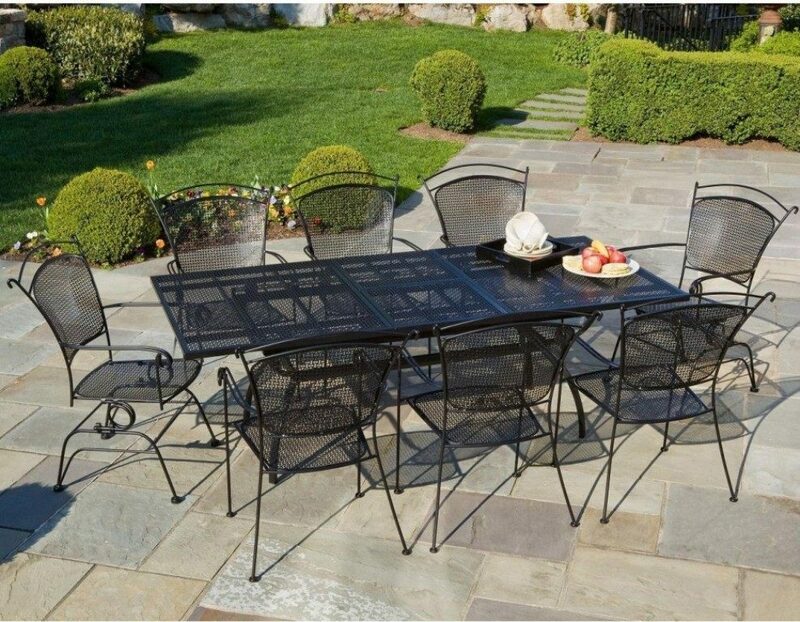 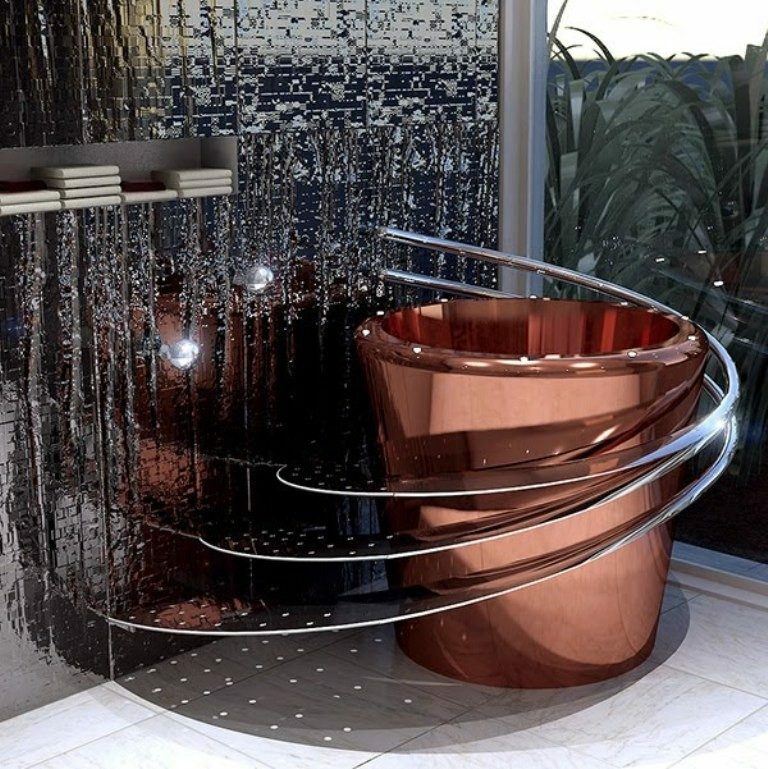 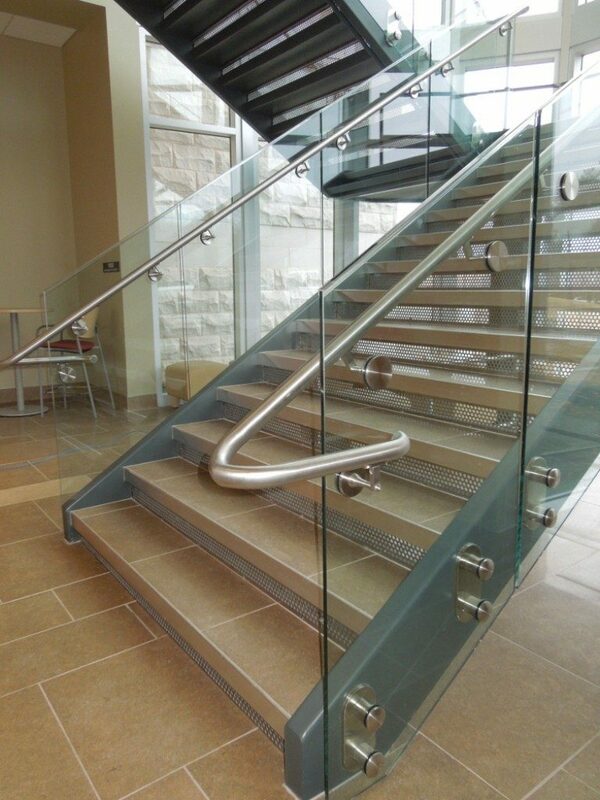 They can also be found in different materials such as stainless steel, aluminum, brass, copper, galvanized steel, plastic, cold rolled steel, titanium and more materials from which you can choose what you like and meets your needs. 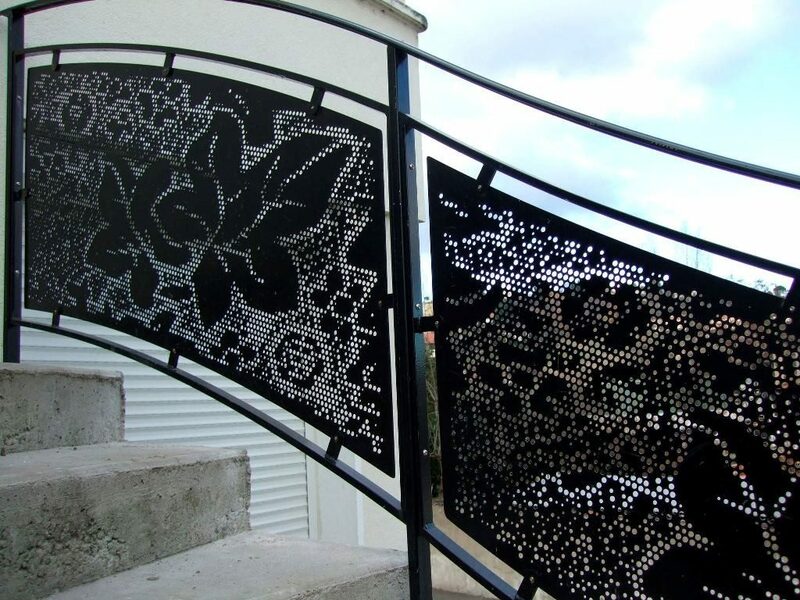 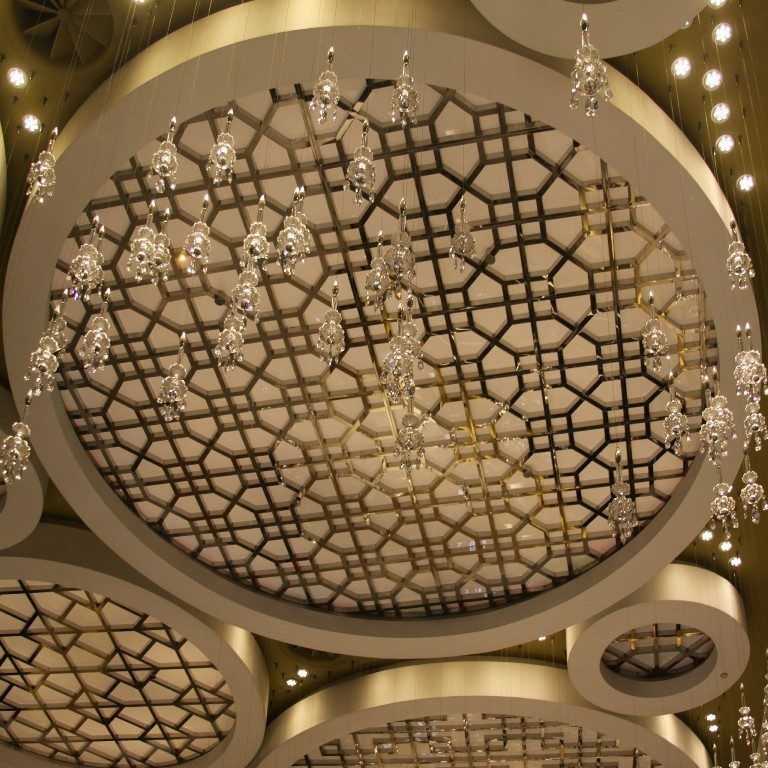 Perforated metal sheets were first created and used by laborers for separating coal, but now they are completely different and are used in various fields and industries as they have been developed thanks to using advanced technology and new machines for creating amazing designs and creative hole patterns. 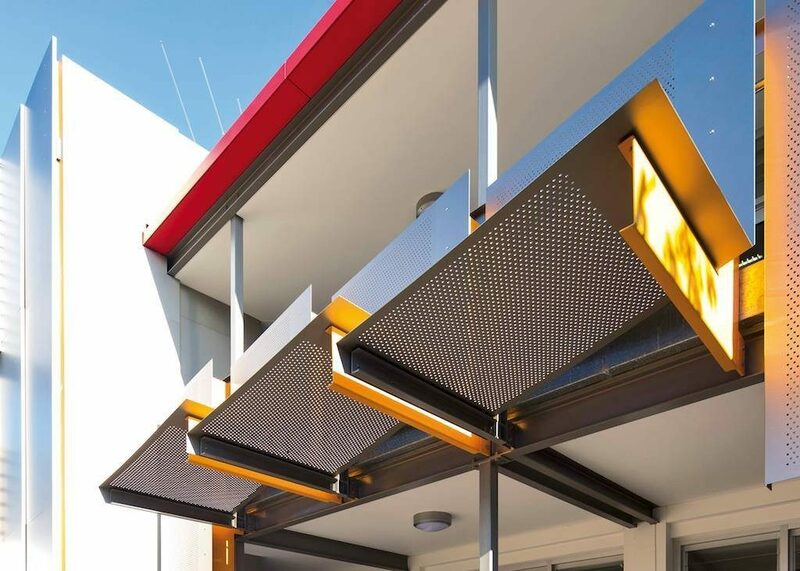 The question is how to use perforated metal sheets inside your home or outside it to renew your home and get a modern look? 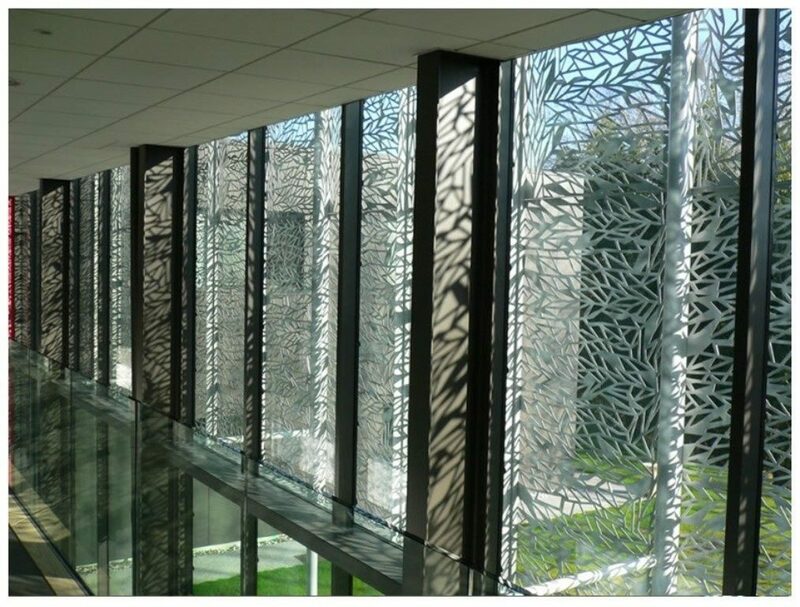 Perforated metal sheets can be used for both indoor and outdoor decoration. 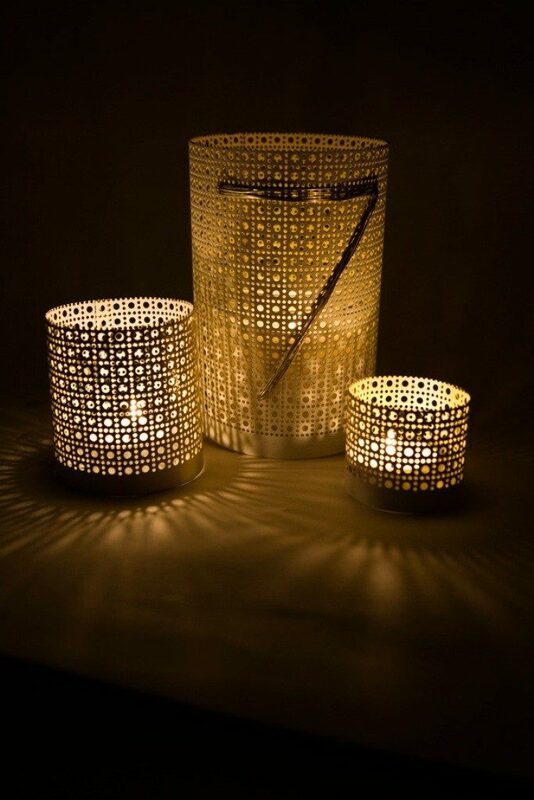 They are used for creating fascinating shelves, lamps, lanterns, staircases, stair steps, coffee tables, room dividers, floors, ceilings, walls, facades, fencing screens, sunshades, column covers and more things that are essential for making your home more attractive not just for you and your family but also for all of those who visit you at your home. 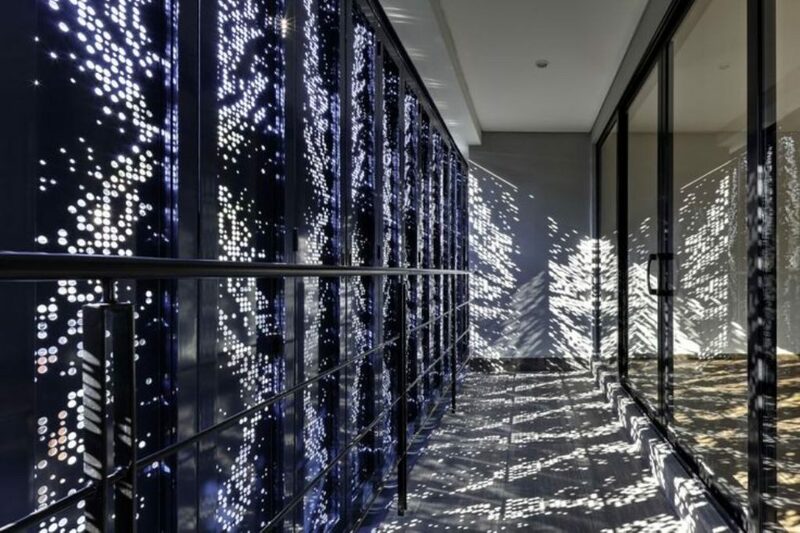 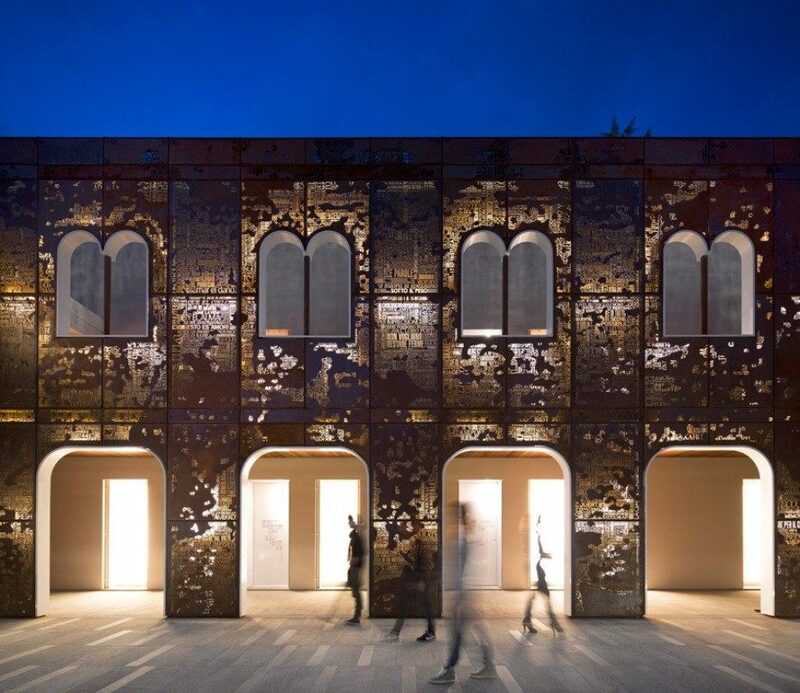 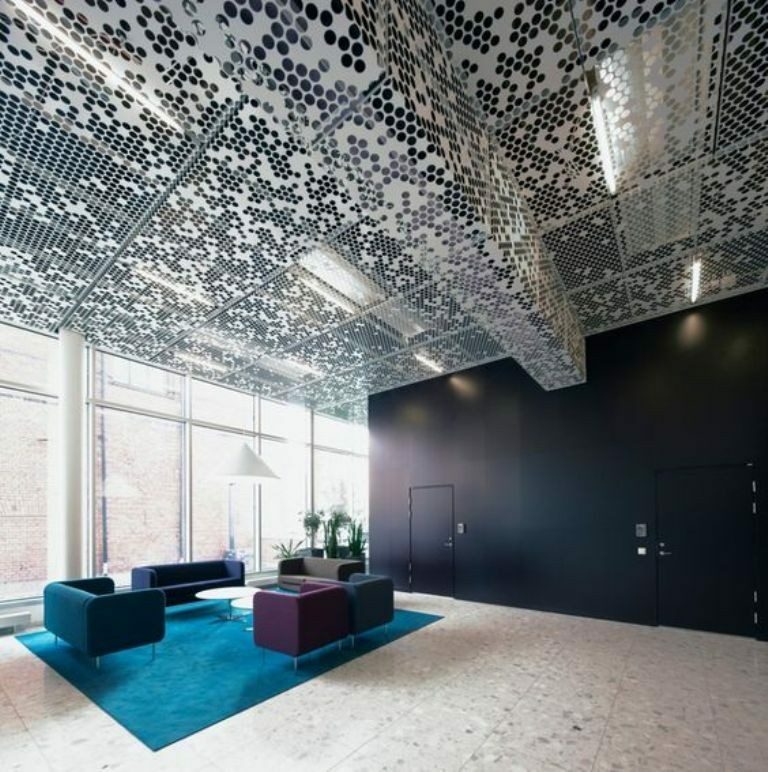 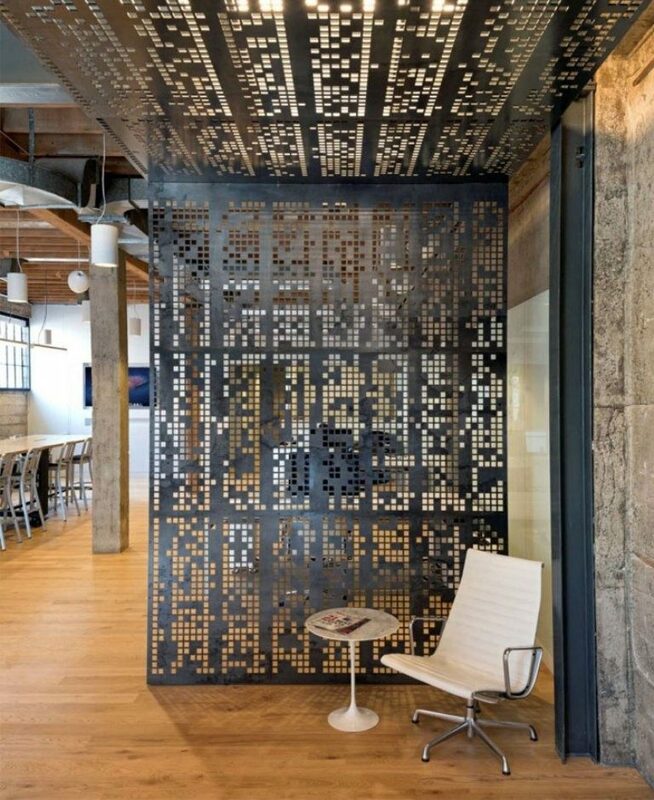 Perforated metal sheets can also be used for changing the design of any building to be more stunning as there are catchy buildings which are dressed in glass and perforated metal sheets for protecting the buildings and adding a modern look that is really more than fascinating. 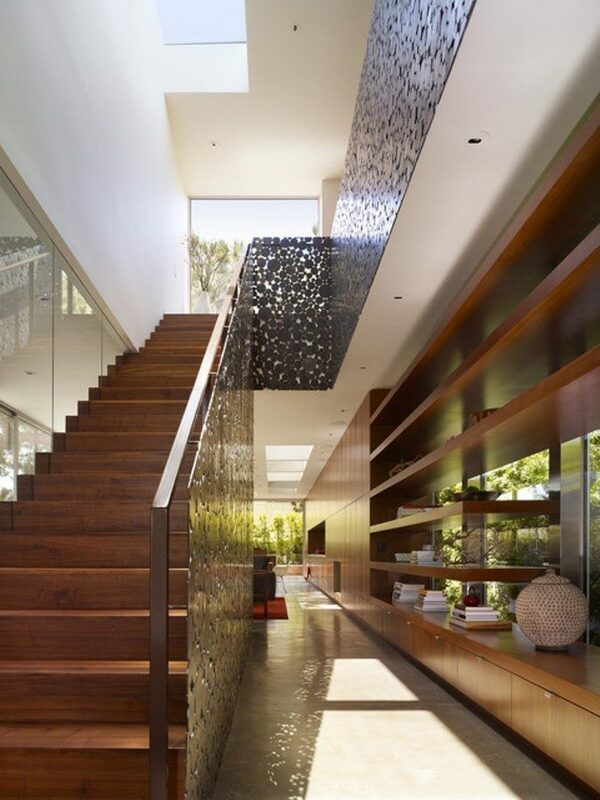 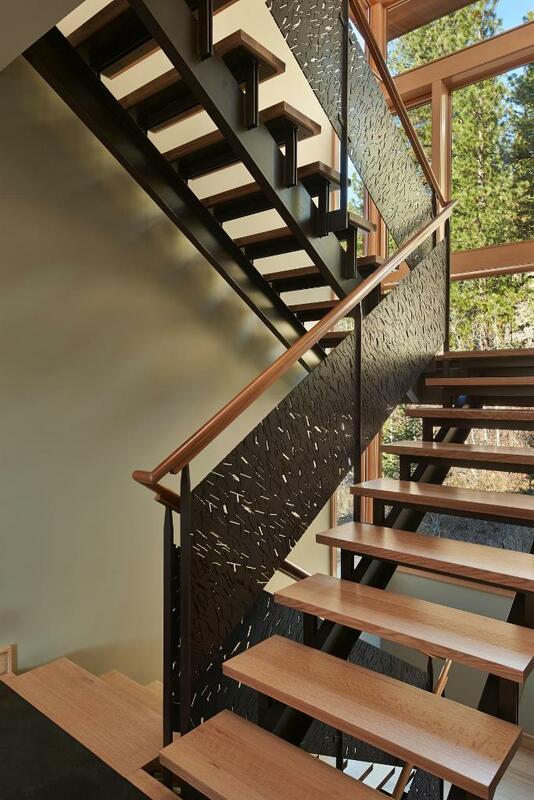 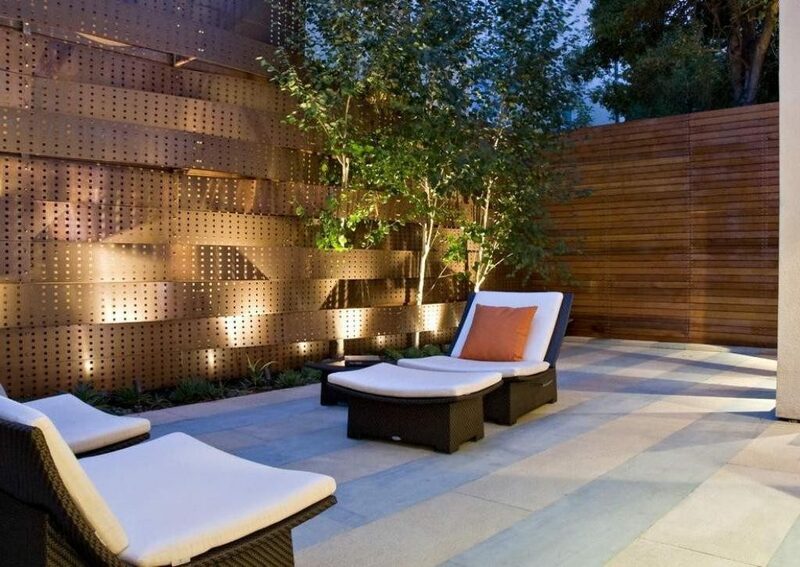 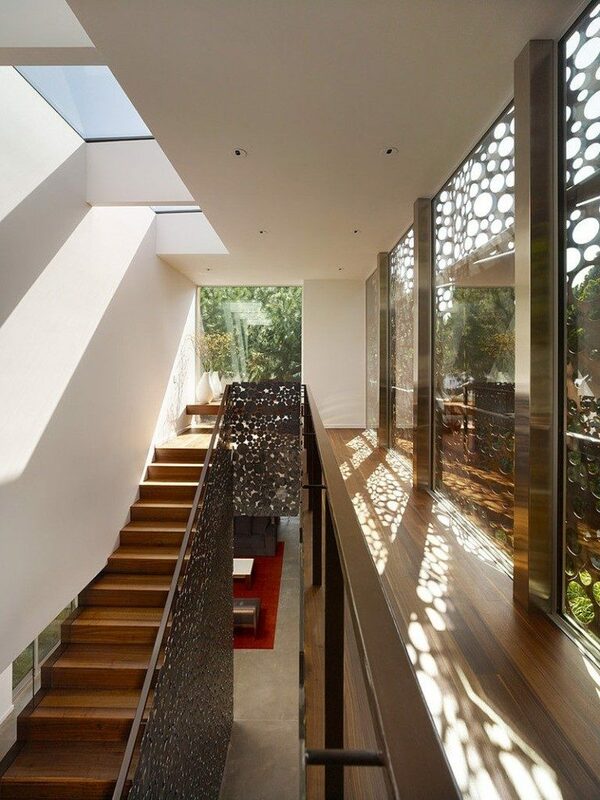 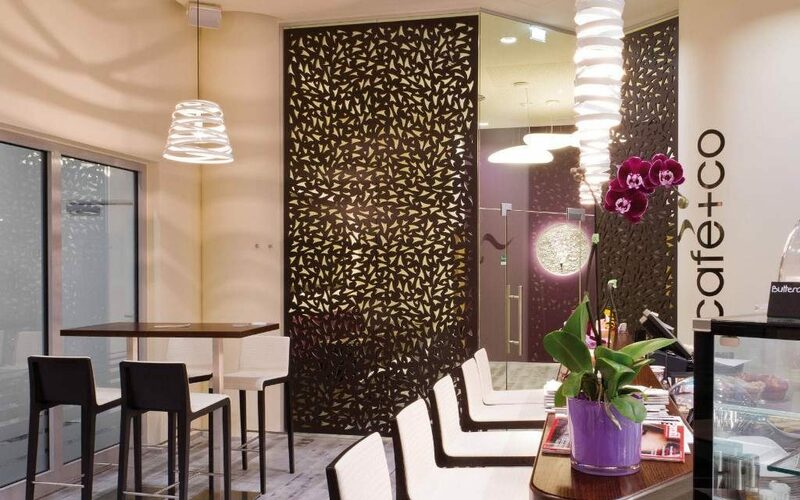 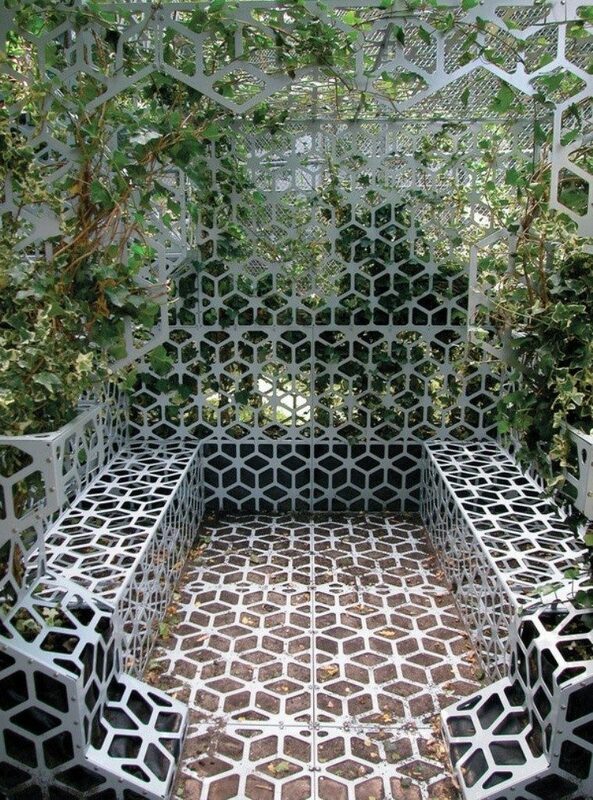 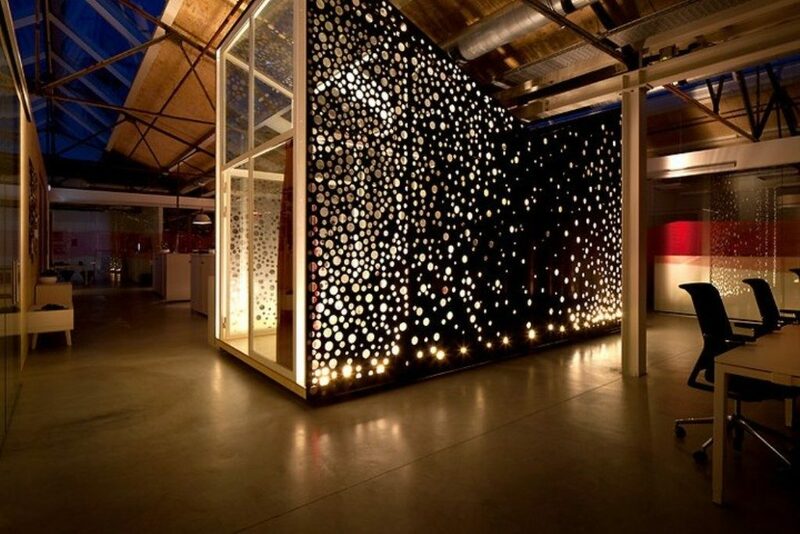 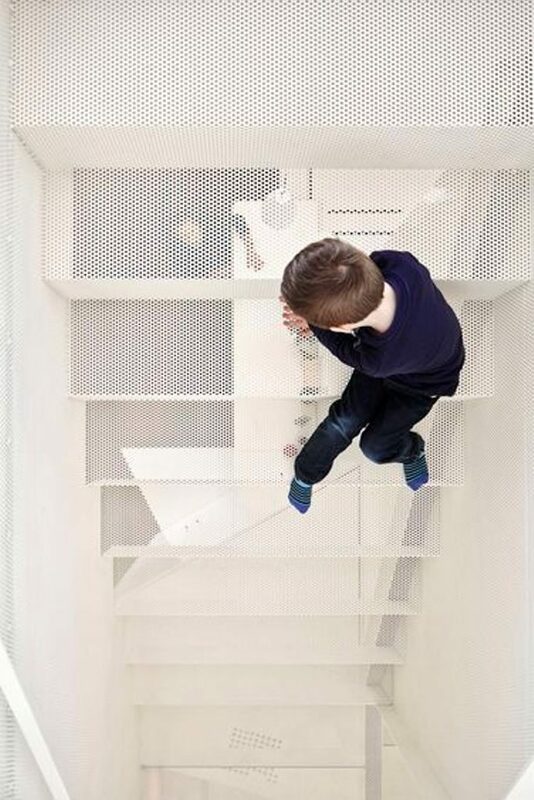 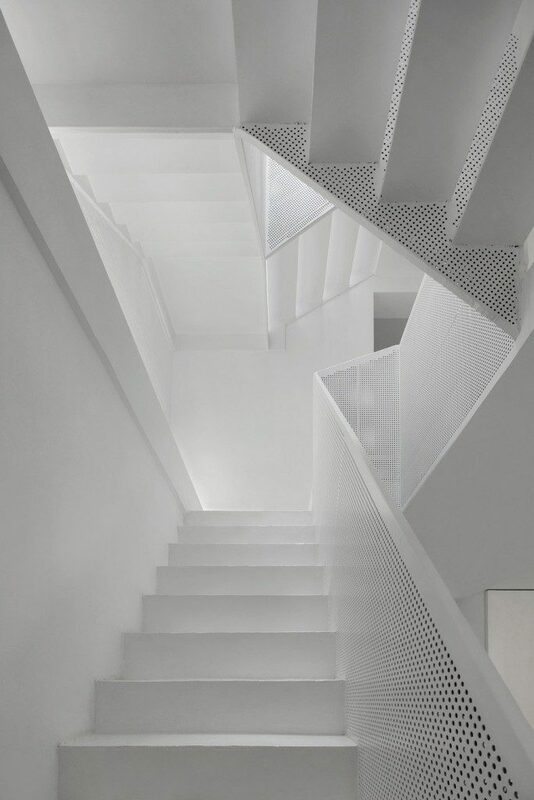 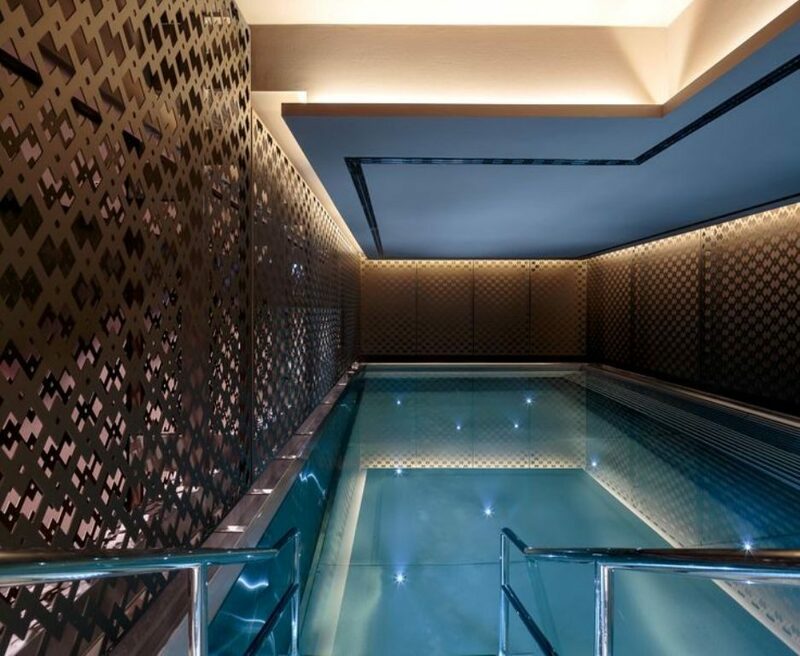 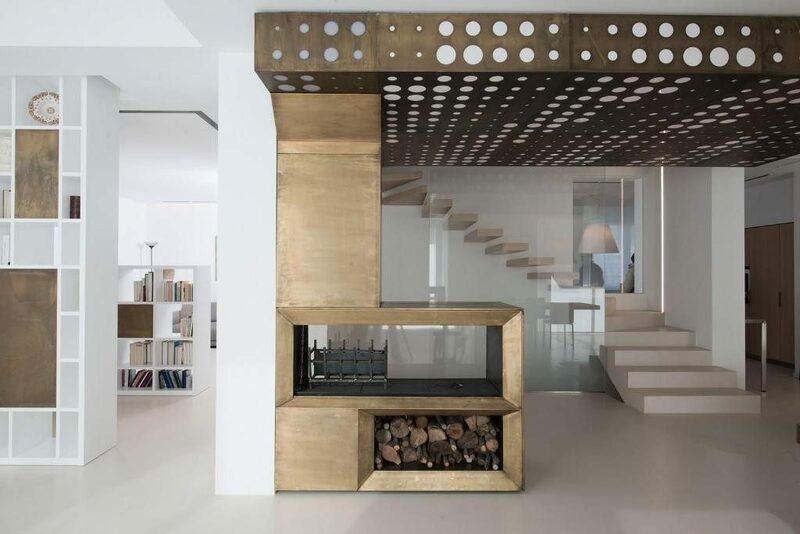 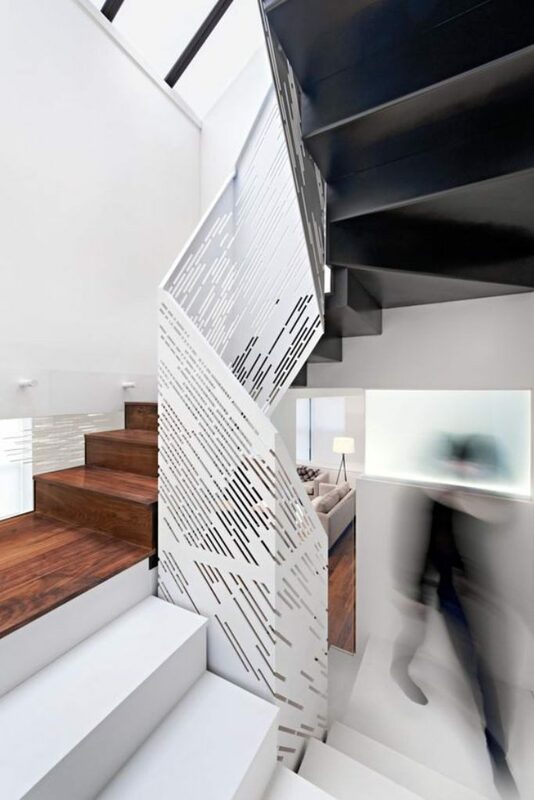 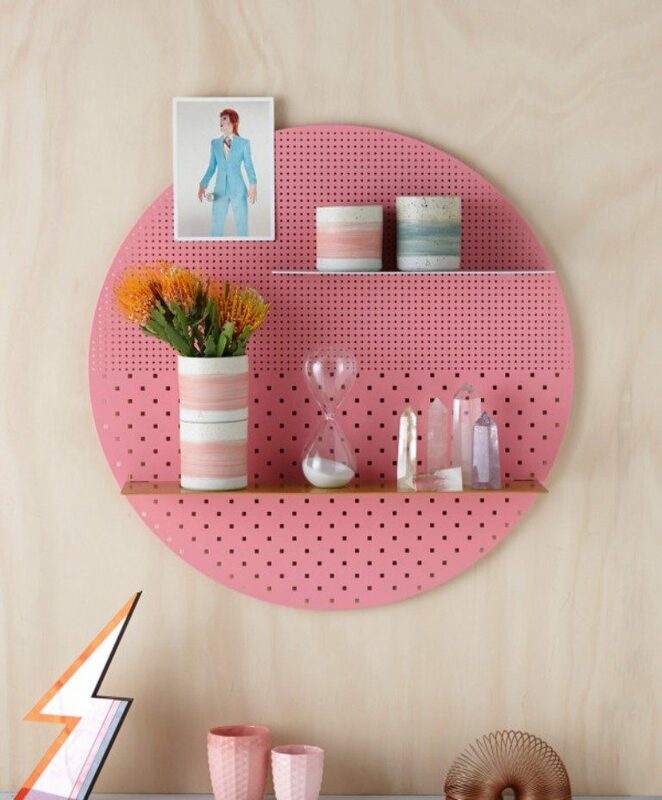 So, what do you think of using perforated metal sheets now to make your home more amazing? 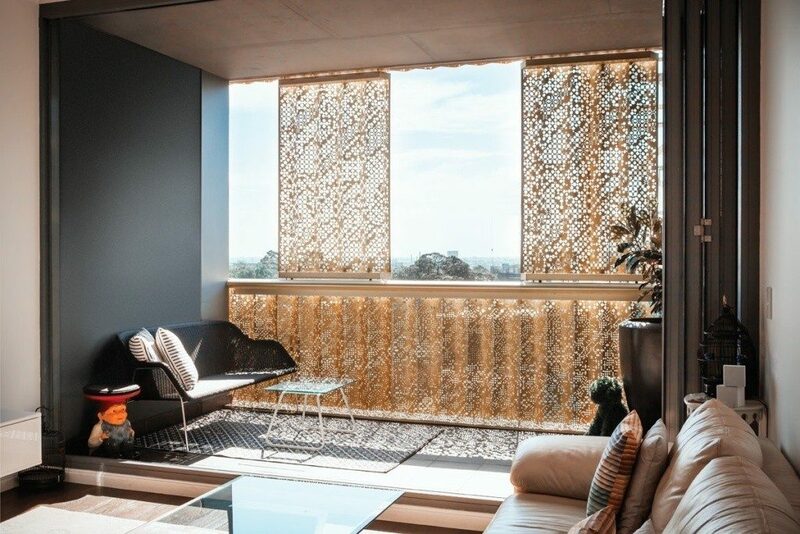 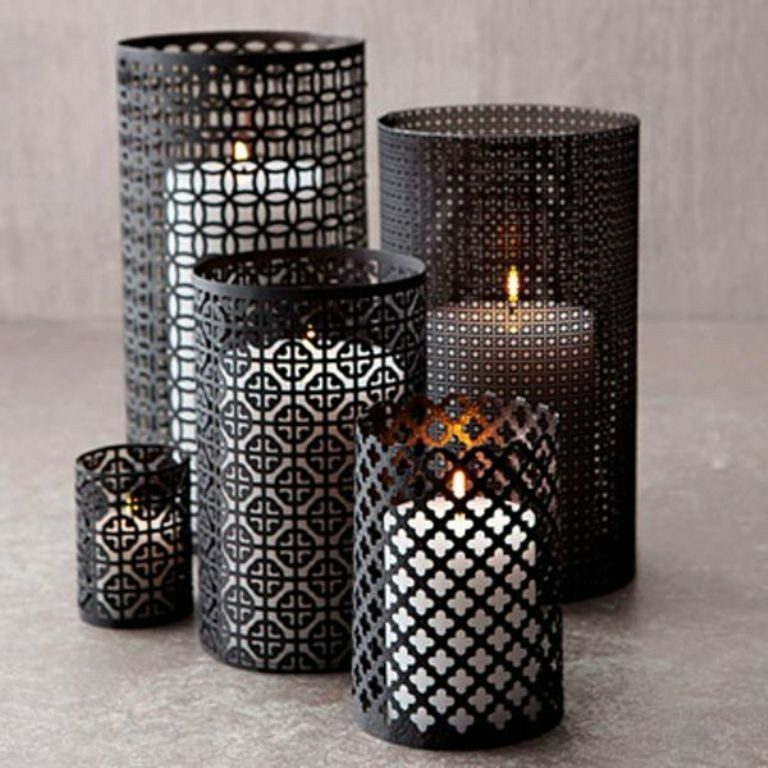 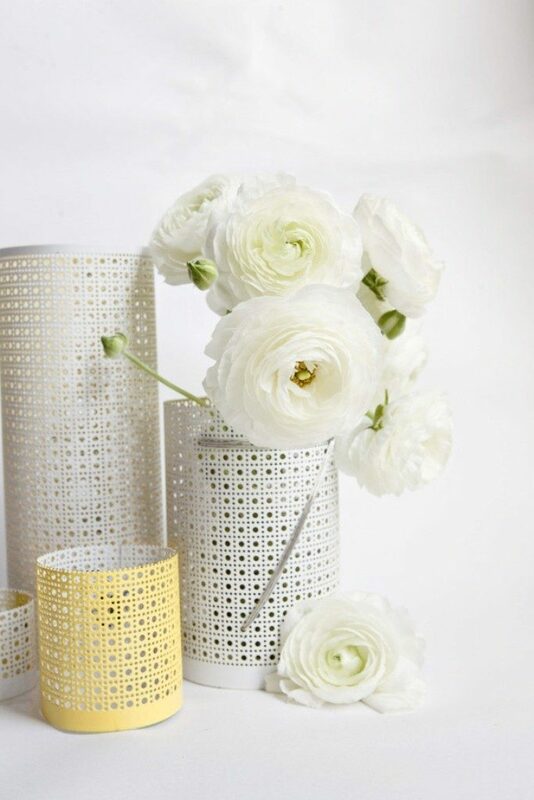 You can use perforated sheets for your balcony, the ceiling and floor of your home, staircase, stair steps, shelves, chairs, tables, lanterns, room dividers and more decorative items that can easily allow you to change the look of your home without the need to spend a lot of money. 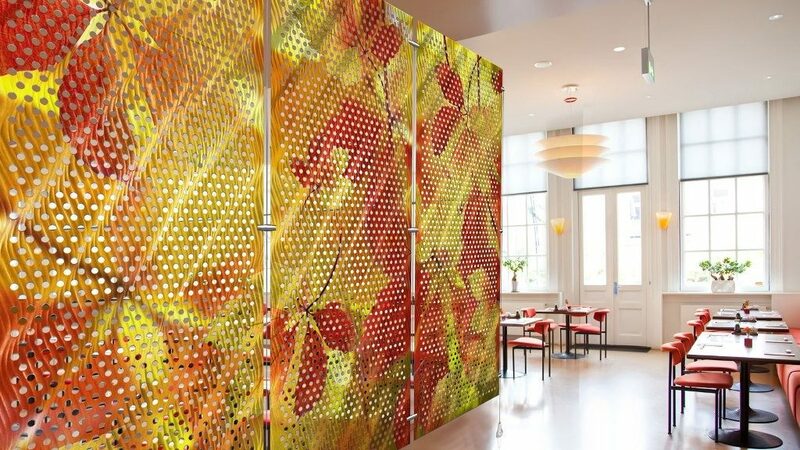 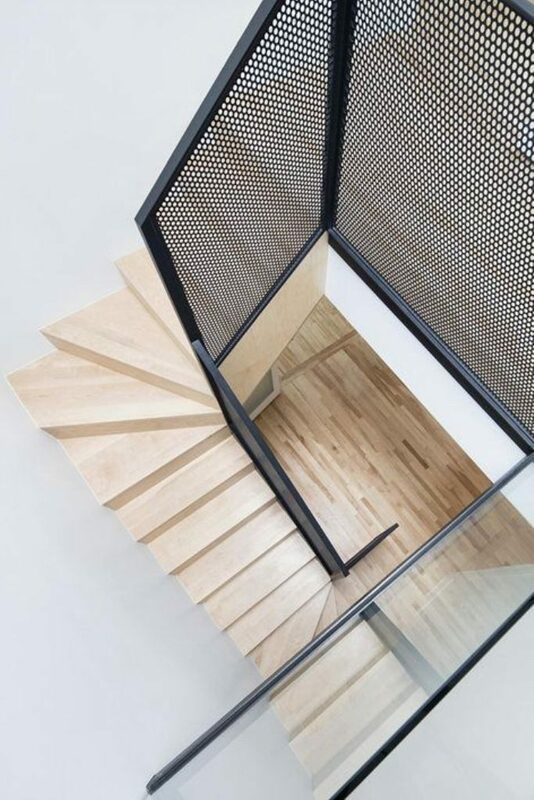 If you find yourself confused and do not know what to choose for your home, then you can make use of the perforated metal sheet ideas that are presented here. 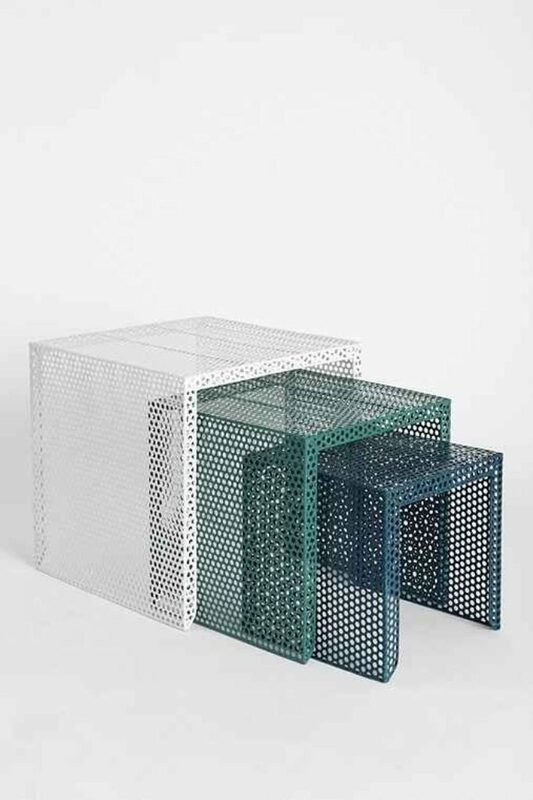 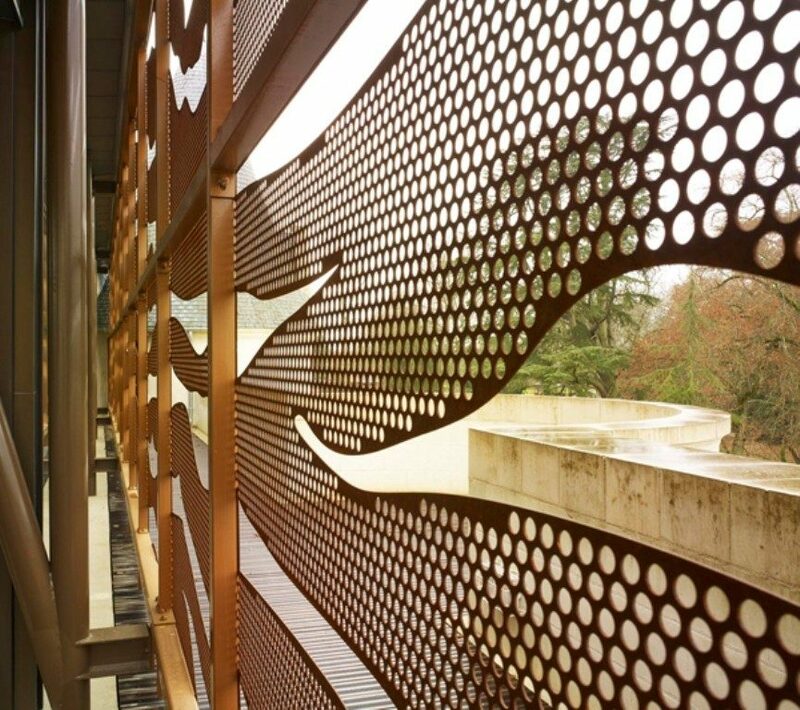 There are too many companies that produce different types of holes such as ACTIS FURIO that specializes in metal sheet perforation and offers perforated sheets with round holes, square holes, oblong holes, fancy holes in addition to special finishes to meet different needs and satisfy its customers. 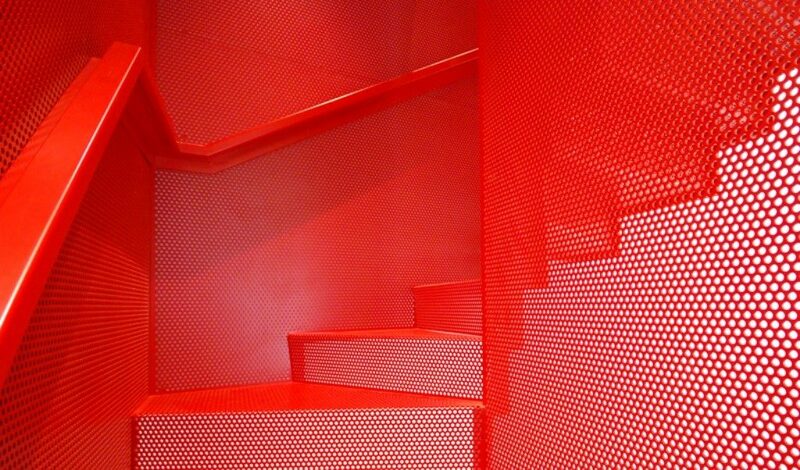 The company also offers indented sheets, tear plates, expanded metal sheets, wire nets and wire cloths. 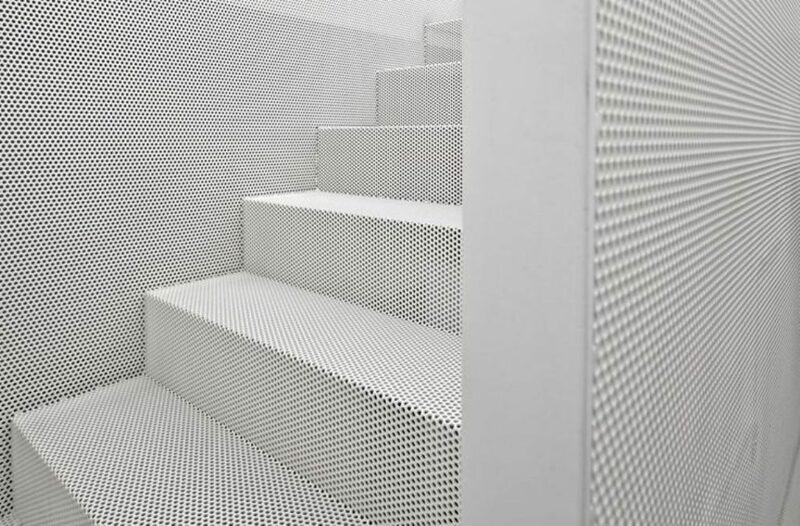 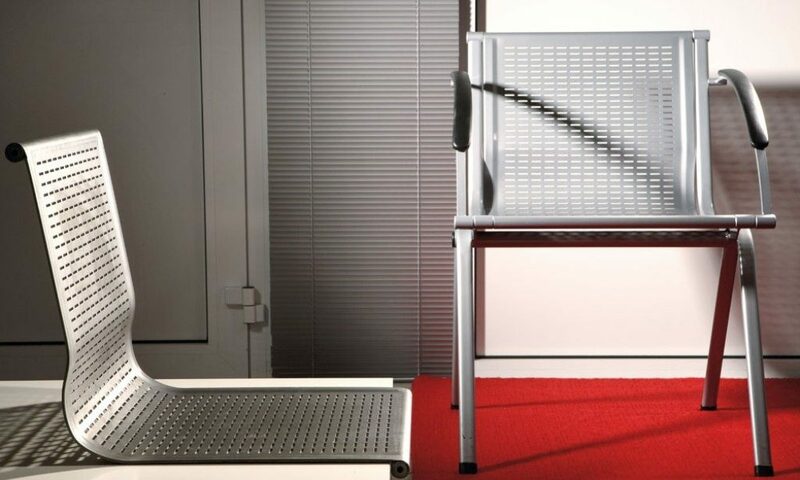 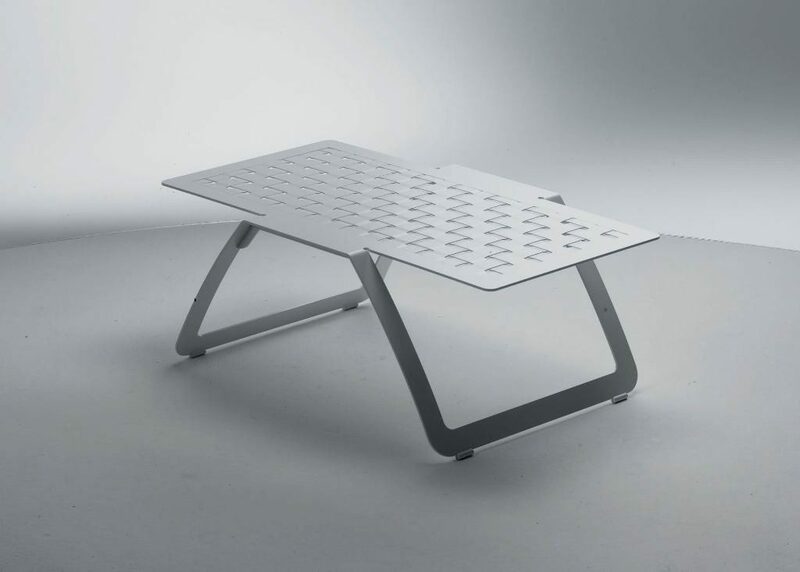 To discover more about the perforated sheets that are presented by ACTIS FURIO, Visit the website www.actisfurio.com and take a look at the other products that are presented there.